November 10, 2006 – SmackDown! : The Boogeyman defeated T.J. Dalton in a squash match…..
December 13, 2006–OVW TV Tapings: Seth Skyfire & Paul Burchall won a 4-WAY Tag Team Elimination Christmas Present match..
~~~Seth Skyfire/Paul Burchill beat Justin LaRoche/Charles Evans and Ryan Reeves/Mike Kruel and T.J. Dalton/Steve Lewington..
February 14, 2007–OVW TV Tapings: Jake Hager defeated T.J. Dalton in a dark match..
March 21, 2007–OVW TV Tapings: T.J. Dalton & Jamin Olivencia defeated Tank Toland & Alexander in a dark match..
May 23, 2007–OVW TV Tapings: Jamin Olivencia & T.J. Dalton defeated Los Locos in a dark match..
July 11, 2007–OVW TV Tapings: Jamin Olivencia & T.J. Dalton beat The Mobile Homers (Adam Revolver & Nine Finger Dewey)..
July 18, 2007–OVW TV Tapings: Jamin Olivencia & T.J. Dalton defeated The Mobile Homers in Louisville, Kentucky…. 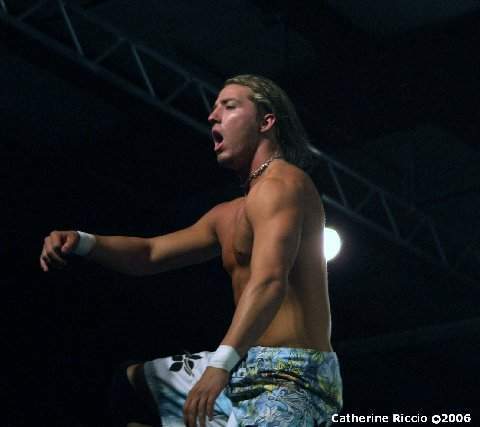 August 1, 2007–OVW TV Tapings: T.J. Dalton & Jamin Olivencia defeated The James Boys to win the OVW Tag Team titles…. 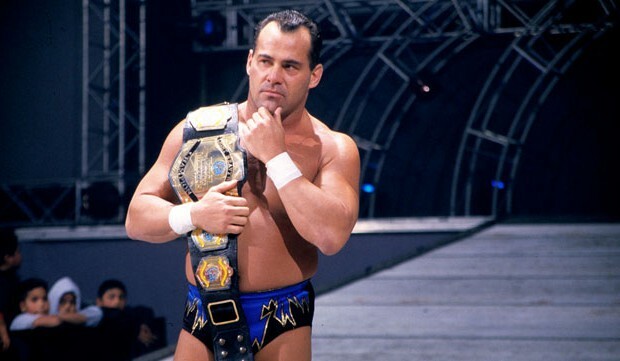 August 17, 2007–Ohio Valley Wrestling: K.C. 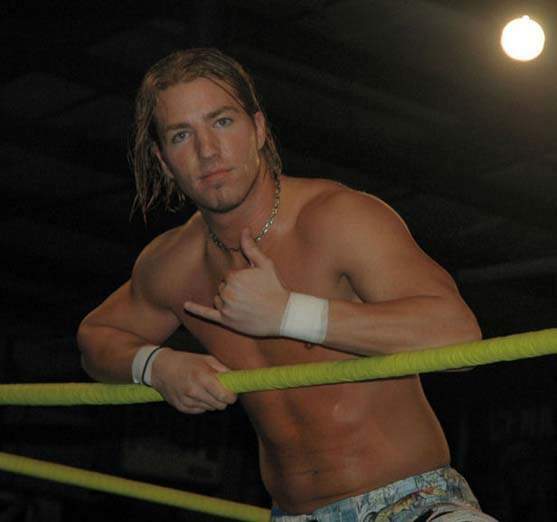 James defeated T.J. Dalton in Louisville, Kentucky ..
August 29, 2007–OVW TV Tapings: Harry Smith & Teddy Hart w/Nattie Neidhart defeated Jamin Olivencia & T.J. Dalton..